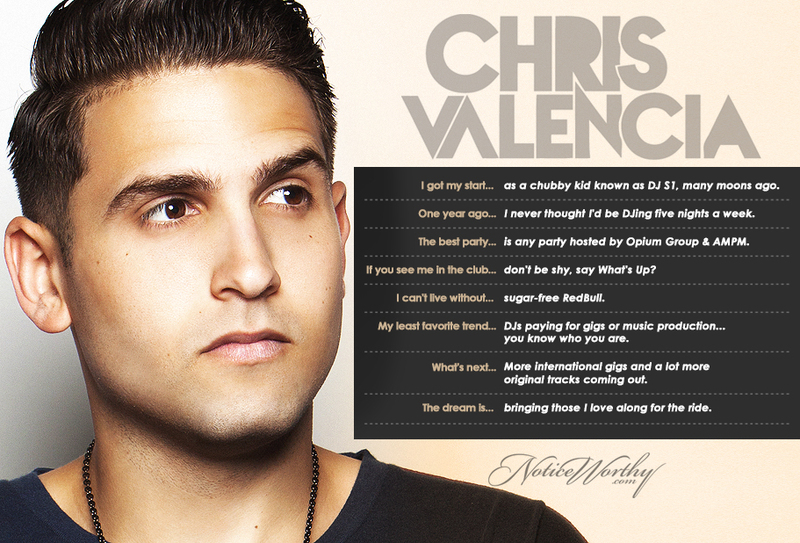 By night: Chris brags a non-stop DJ calendar at Miami mainstays SET, Nikki Beach, and residences at Mansion and Mokai. By day: Chris grinds it out, at the studio, as a producer with releases out on Hotfingers, Blu Music, and The Rhythm Freak. We hear sleep makes an occasional appearance in his schedule, but we can't confirm how often.